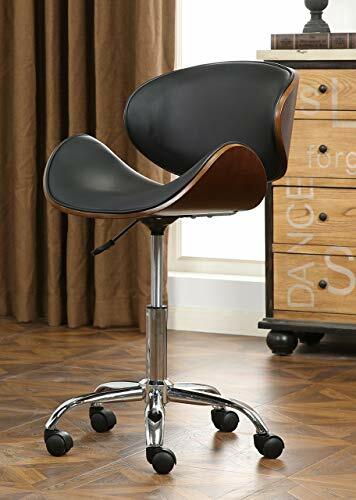 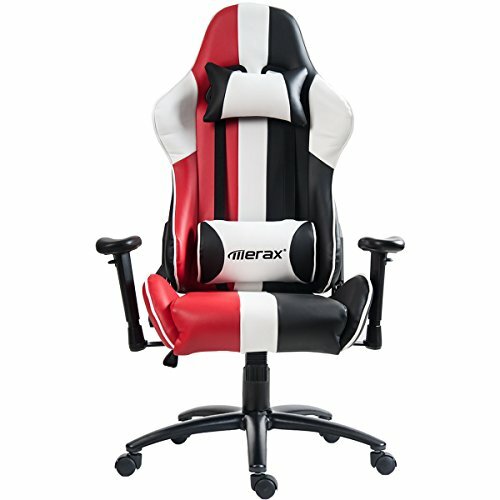 This retro style chair will become everyone’s favorite chair whether it is used in the home or office. 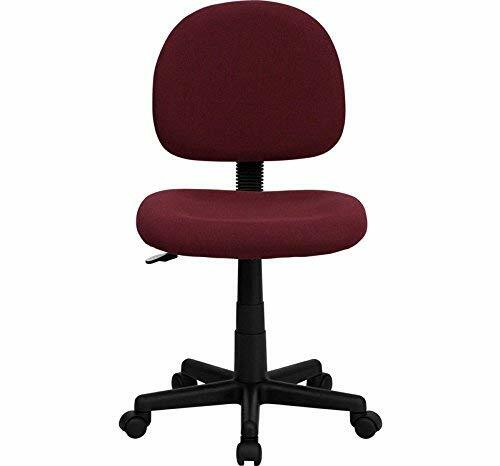 This style of chair will fit as an accent chair, side office chair or reception chair. 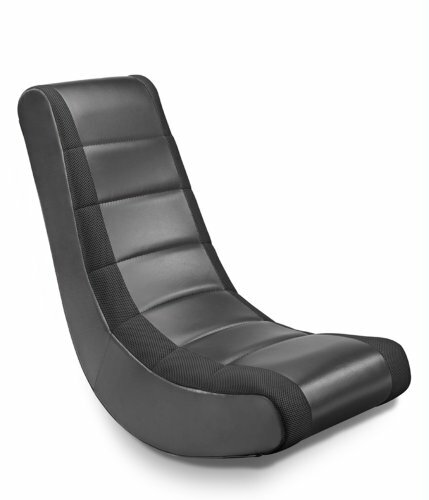 The laid back design of this chair was made for relaxation. 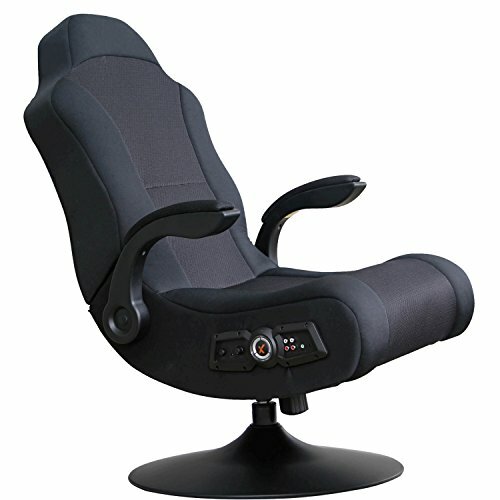 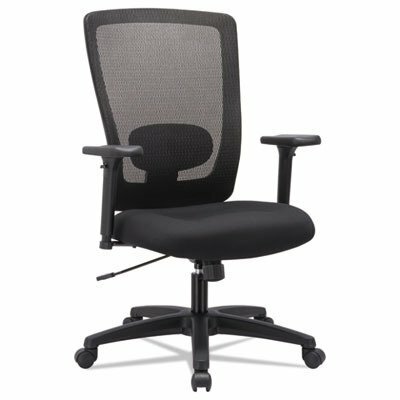 Chair rotates 360 degrees to provide easy access to a greater range of area. 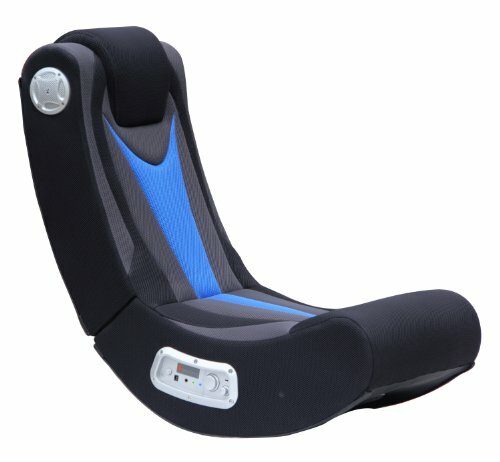 The deep and wide seat and back are designed to enclose your entire body. 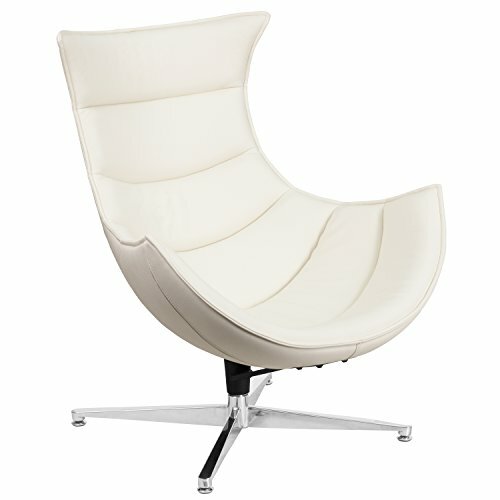 Dare to be different with this Cocoon chair that is not only stylish, but comfortable.